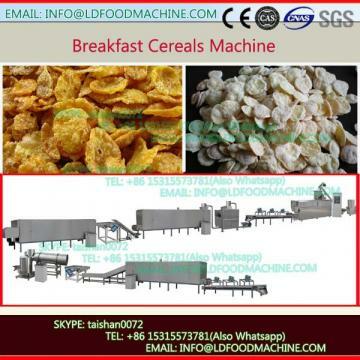 Breakfast cereals or corn flakes processing line use cereals as main raw material. After extruding (or boiling), planishing,drying, roasting, coating and cooling. 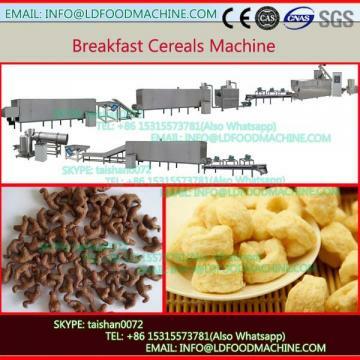 or after extruding and inflating to produce such as ring, grain or flakes shape. These kinds of food can be mixed with coffee or milk .Of course, it can be eaten directly as snacks, good taste. 1. 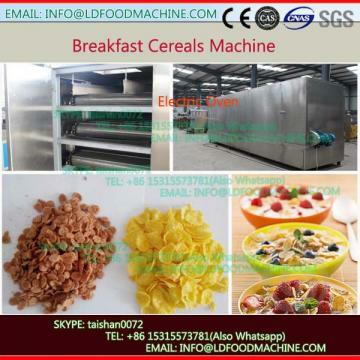 Description: Corn flakes(Breakfast Cereals) use corn and other cereals as main material, through mixing,extruding or boiling, planishing, drying,bake, coating and cooling, to get crisp flakes. It can be mixed with coffee or milk, or eaten as snacks. To cool and sifting the corn flakes.